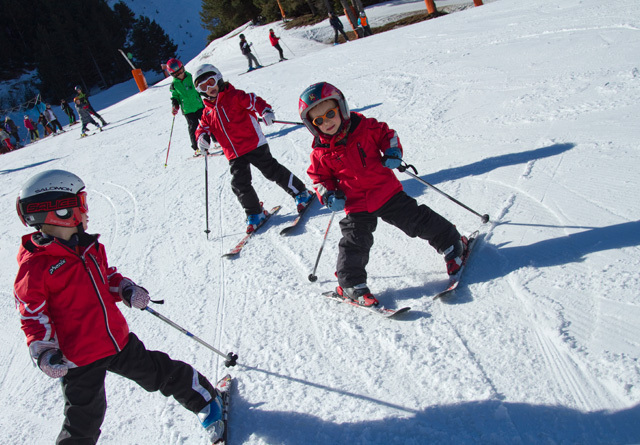 This option is intended for all schools, clubs or associations interested in ski lessons in our station. Schedule options and activities are available to school when they needed and booking can be made after checking schedules, dates and availability. In addition to our school lessons we have a snow park for an exclusive use, outdoor picnic area, and a protected are in case of bad weather conditions.